​The kangaroos and the Australian accent aren't the only way Australia says 'ello mate. 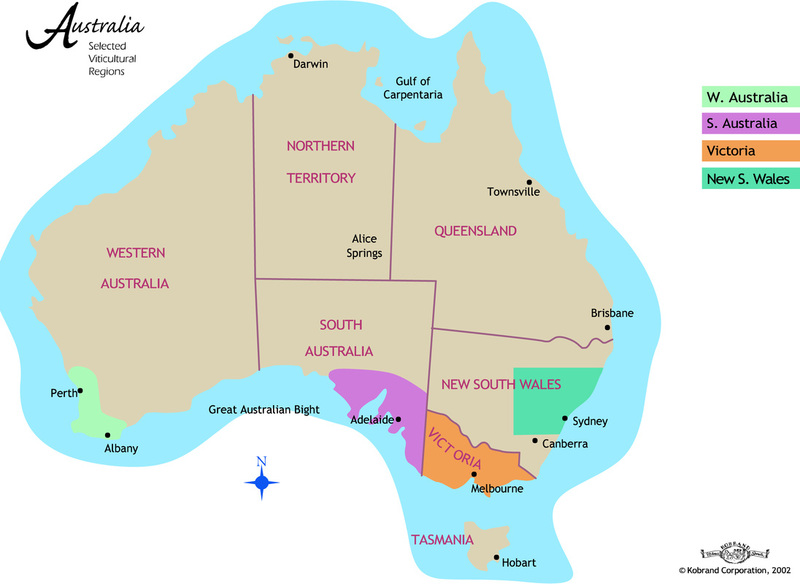 Australian wine was introduced to the penal colony of New South Wales in 1788 by Governor Philllip. Australia cultivated vines successfully, making wine available for sale by the 1820s. So you can certainly find that greeting in their wine as well. 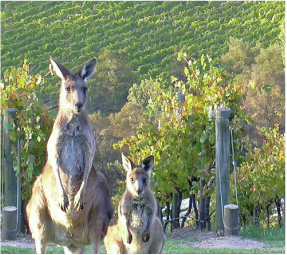 In fact, wine is taken so seriously in Australia that over time, Australian winemakers have competed in international exhibitions with French judges. Each time, they've impressed, won medals and always succeeded in exceeding expectations. Australia is known to be the world's fourth largest exporter of wine with approximately 750 million litres produced a year for the international export market. Yet only around 40% of production is consumed domestically. 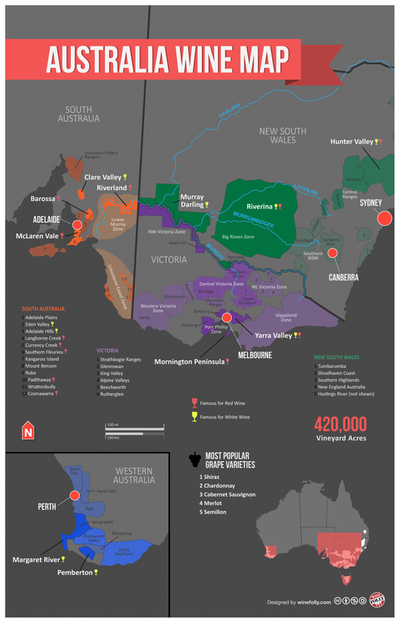 Australian wine is produced nationally with more than 60 designated wine regions, all resulting in approximately 160,000 hectares overall. A sweet, and fortified taste is largely part of all Australian wines and despite it being a New World wine, it certainly has its history. 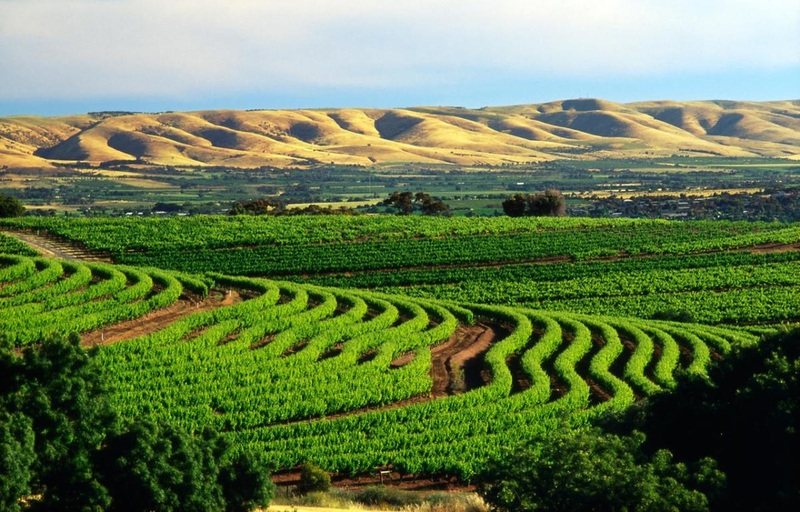 In your experimentation and exploring journey of the world of wines, you have to have Australia on your list. 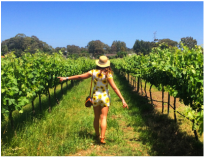 This country has quickly become a world leader in both quantity and quality in winery, so it's definitely in the running with all the other leading wine-producing countries across the world. The main wine regions of Australia are further south, in the cooler areas: South Australia, New South Wales, Victoria, Western Australia, Tasmania and Queensland. All these areas produce different wine varieties and styles in which the respective terroirs compliment the vines. 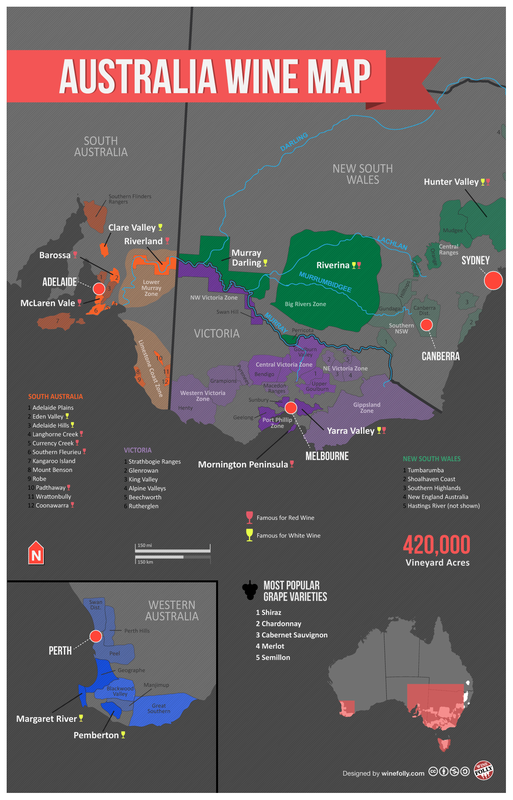 Specific valleys and regions of vineyards across Australia involve Hunter Valley, Barossa Valley, Clare Valley, McLaren Valle, Morington Penninsula, Margaret River, Swan Valley and Yarra Valley. Each one more beautiful than the other. To find out more about each of these regions, click here. ﻿What differentiates each region is their climatic differences, their topography and soil types. So, travel across Australia to experiment and experience a new taste from each destination. 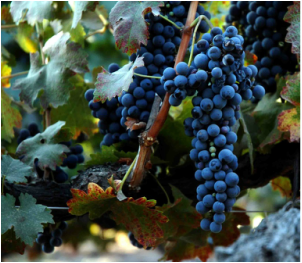 Tarrango are two ​varieties that have been bred by Australian viticulturists. 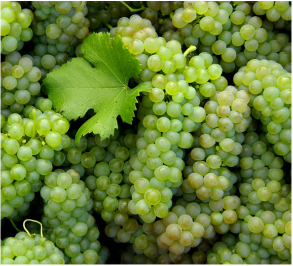 Overall, about 130 different grape varieties are used by commercial winemakers across Australia. 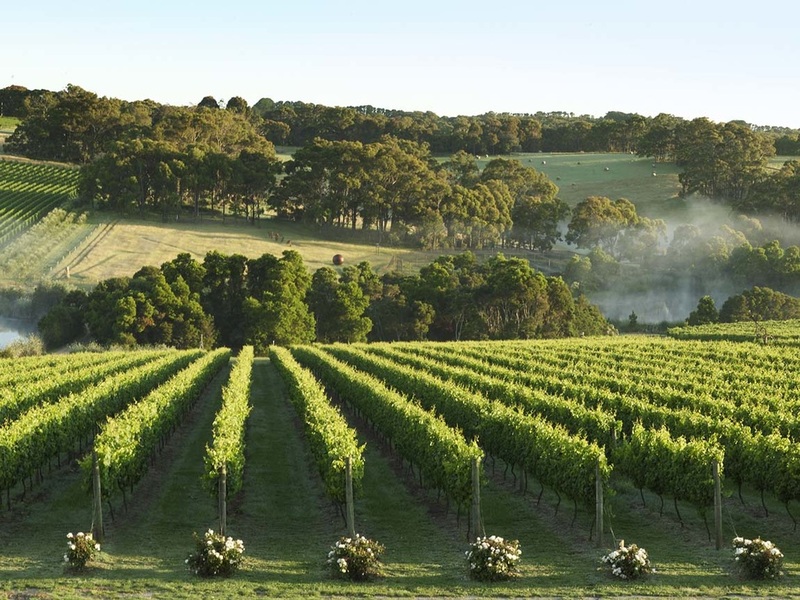 Australia is ranked as the world’s 7th largest wine producer, and the finest Australian wines are among the best in the world - a judgment that is consistently reinforced at international wine shows. 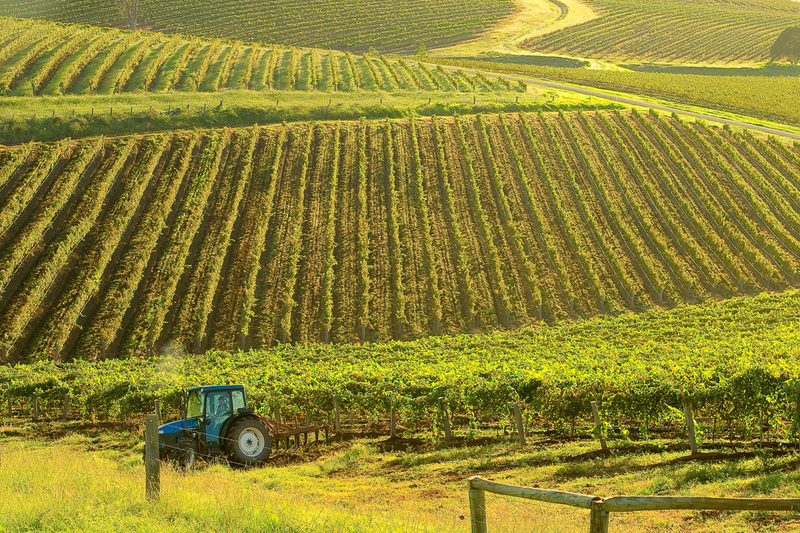 The United Kingdom is now importing more wine from Australia than it does from France. Around 78% of the wineries in Australia have cellar doors. 29% also have restaurant dining, 11% offer accommodation and some even offer opera theatre and have festivals celebrating wine, food and music. The wine cask or wine box, the forerunner to the modern day soft pack, was invented in Australia.